As much as I love Christmas and all the fun that comes with it, I am happy for a fresh start with a New Year. The last couple of months have been nuts and I am ready to slow down and focus on the things that matter most. With the New Year, Almay challenged me to start it off right with a list of resolutions to ensure I #KeepGlowing from the inside out! My ultimate goal for 2017 is to take better care of myself, and spend more quality time with my family. 1. Eating a healthier breakfast. Plain toast and black tea are not a substantial breakfast to give me enough energy to chase after my toddler throughout the day. I'm hoping to make more smoothies filled with fruits and veggies, as well as some pre-made breakfasts like overnight oats. Or actually adding more nutritional value to my toast by incorporating things like avocado, tomatoes, eggs, etc. If you have any awesome breakfast recipes that are easy and healthy, please share! 2. Taking time to put myself together each day. This includes getting dressed in something that makes me feel beautiful and taking time to shower and do my make-up. 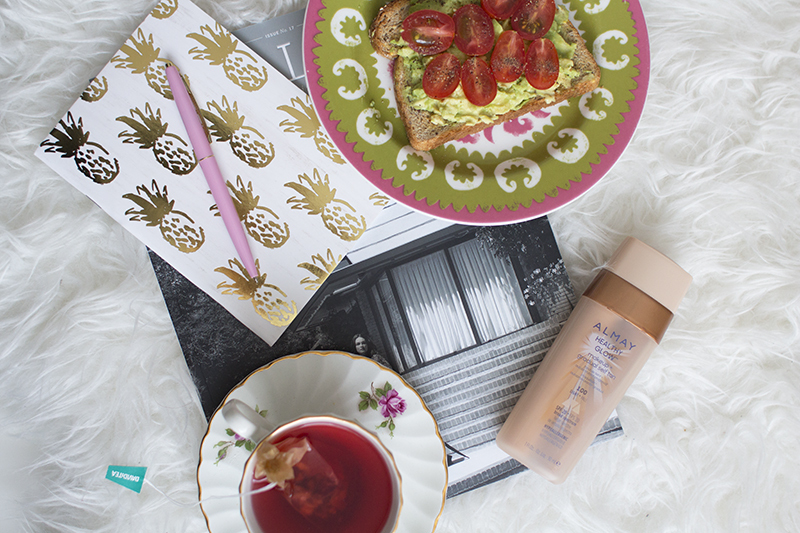 Using Almay's New Healthy Glow Makeup + Self Tan is such an easy way to look radiant with minimal effort. It gives you medium coverage that perfects the look of your skin while you wear it, and gives you a streak-free, natural glow after your remove it. 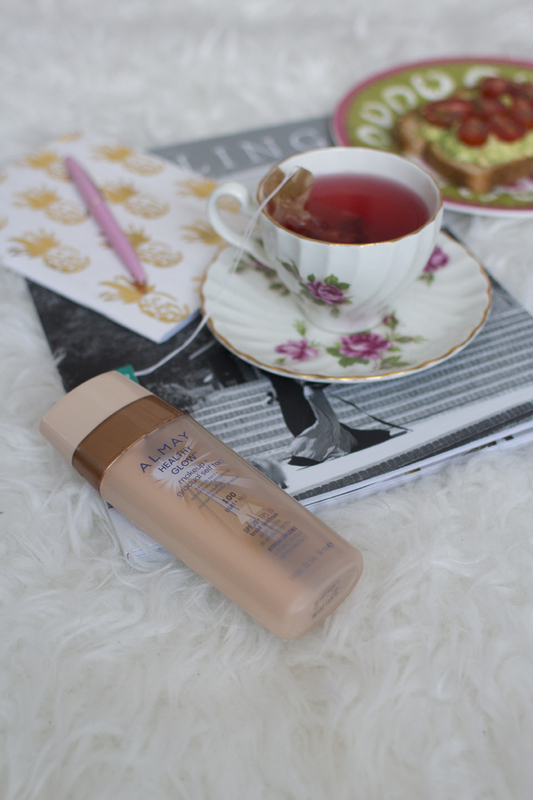 I love how this product helps to simplify my everyday beauty routine and keeps me looking radiant around the clock! 3. Remove my make-up before bed each night. Since I plan on taking care of myself from the inside out , I need to make sure I actually take off my make-up and wash my face each night. 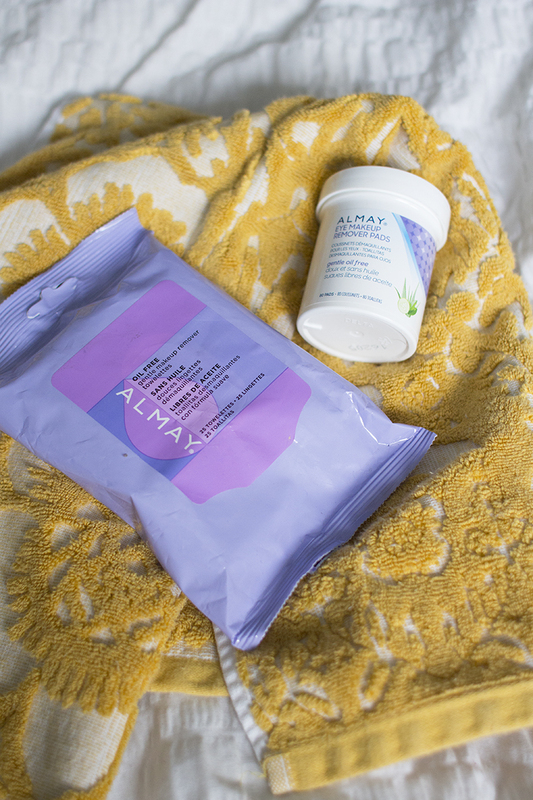 Removing my make-up is so much better for my skin and is so easy to do, especially with the help of Almay’s Eye Make-Up Remover Pads & Oil Free Gentle Makeup Remover Towelettes. It will really keep my skin feeling hydrated, soothed, and ready for the next day! 4. 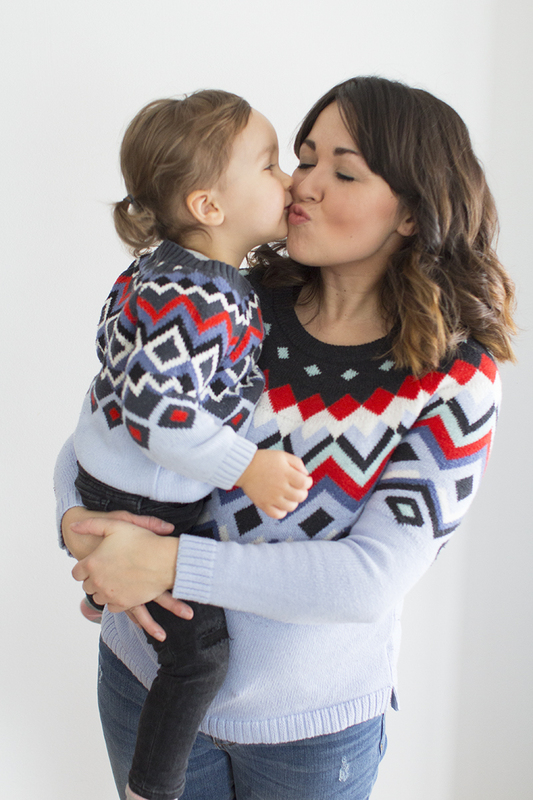 Slowing down and spending more intentional time with my little family. I feel like there are always things to do on my never ending list, and you know what things will always be on that list. My little girl won't be little forever – she grows more and more each day and spending intentional time with her should be a priority. This also includes spending time with all three of us together, without checking or phones or being distracted. This could be as easy as sitting down and reading stories together, doing a craft, going for a walk or something extra fun like going tobogganing. What are your New Year’s resolutions? How do you plan to #KeepGlowing throughout 2017? Please let me know! I would love to hear your goals!